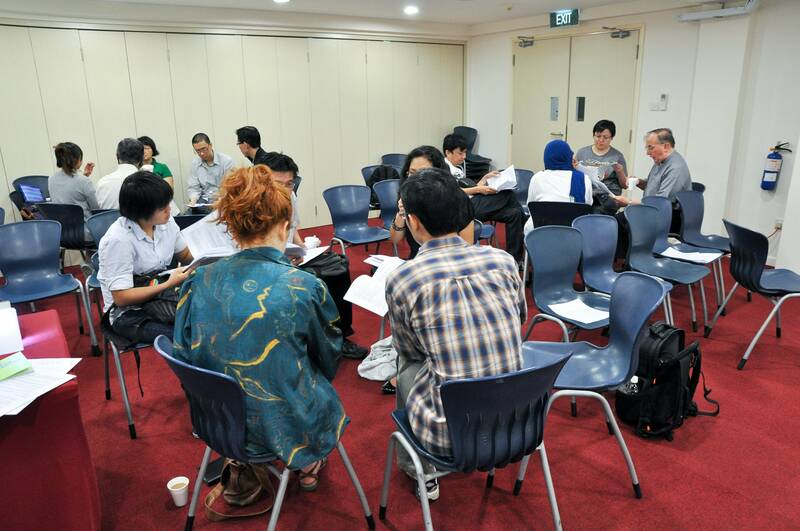 On 15th October 2011, MARUAH organised a public consultation on the ASEAN Human Rights Declaration to provide information on the drafting process, and also to solicit comments from the public on what should be included in the Declaration. Ms Braema Mathi, president of MARUAH, started the session by providing a historical overview of human rights in ASEAN, beginning with the Vienna Declaration and Programme of Action in 1993, and culminating with the establishment of the ASEAN Intergovernmental Commission on Human Rights (AICHR) in 2009. She then highlighted the current human rights challenges facing the ASEAN region. 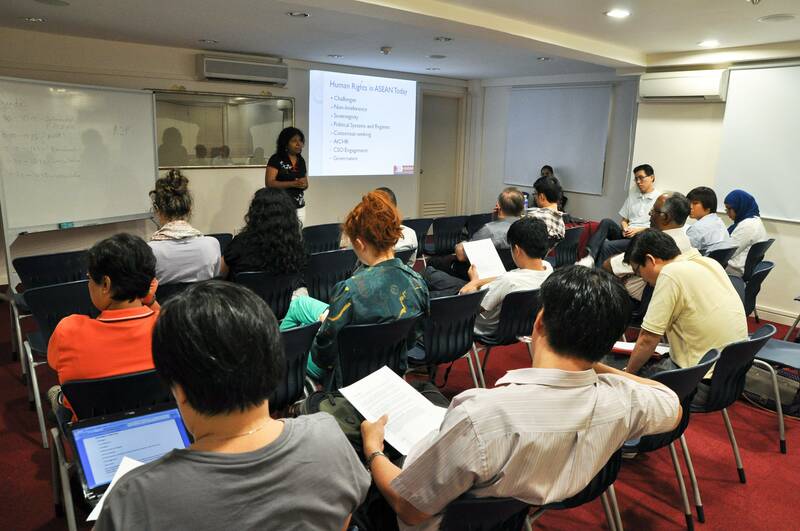 The participants were then provided with a draft of MARUAH’s recommendations on the ASEAN Human Rights Declaration, which is expected to be finalised in 2012. Copies of the UN Universal Declaration of Human Rights (UDHR) were also distributed as an example of the content of a human rights declaration. Next, the participants broke into small groups to discuss the draft and provide comments and inputs on what should be changed. Finally, the participants reconvened and deliberated on the various changes suggested. The participants provided valuable inputs which will be incorporated into the final recommendations to be submitted to AICHR for consideration. MARUAH would like to thank all the participants for taking part in the public consultation. This entry was posted on Monday, October 17th, 2011 at 6:14 pm and is filed under Uncategorized. You can follow any responses to this entry through the RSS 2.0 feed. You can leave a response, or trackback from your own site.